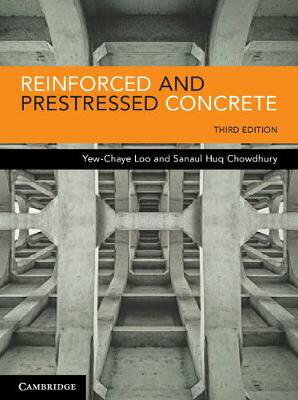 Concrete Structures provides an easy-to-understand, integrated and comprehensive treatment of the behaviour, analysis and design of reinforced concrete and prestressed concrete structures. 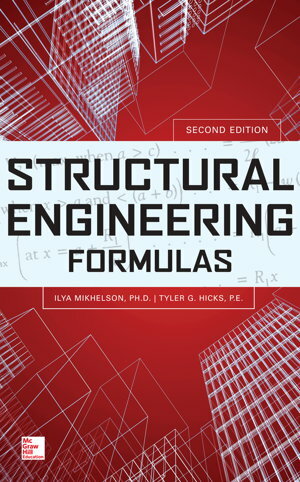 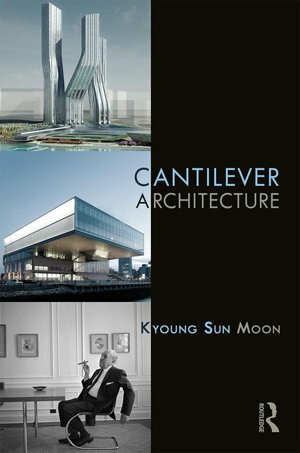 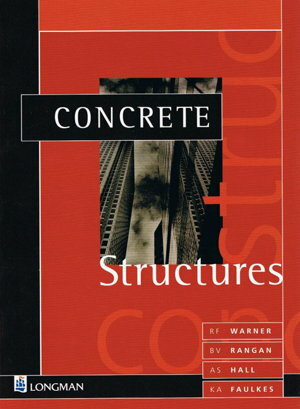 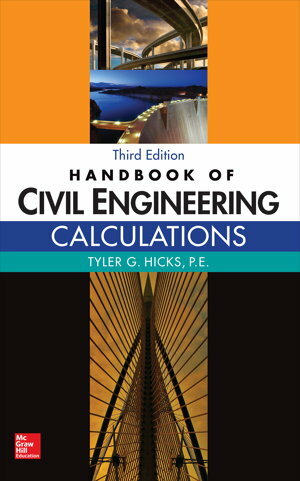 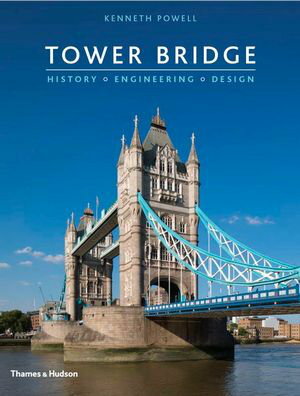 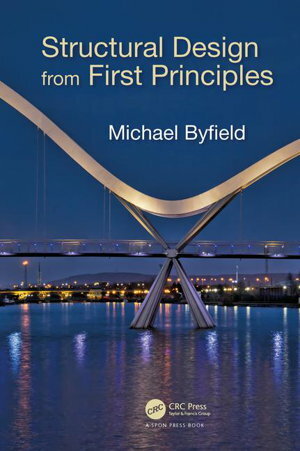 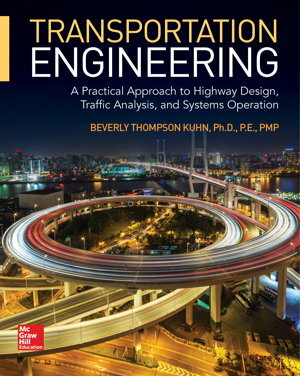 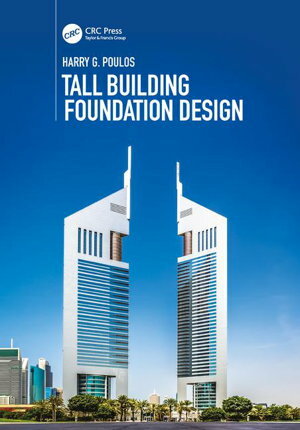 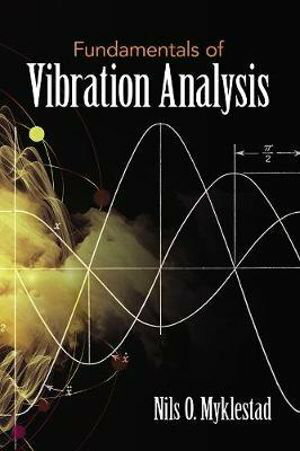 This book provides a comprehensive guide to the design of foundations for tall buildings. 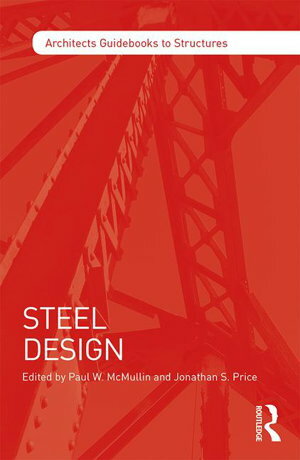 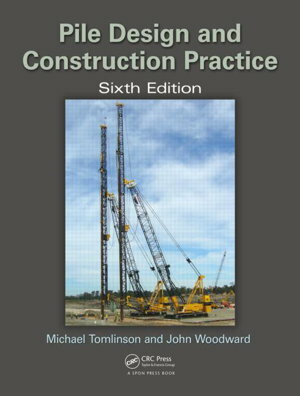 Pile Design and Construction Practice 6th edition by Tomlinson Michael J. 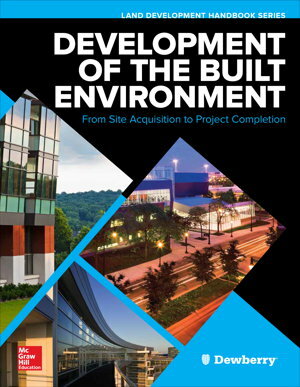 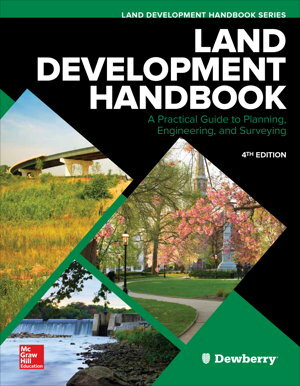 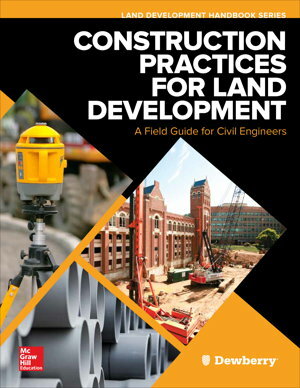 The definitive guide to land development-fully updated to cover the latest industry advances.